There are many ways to implement a link building campaign. However, not everyone knows the proper way to do it. In this article I will cover 3 of the most common things to avoid when building links to your site. What Is Link Building And How Can It Help You? 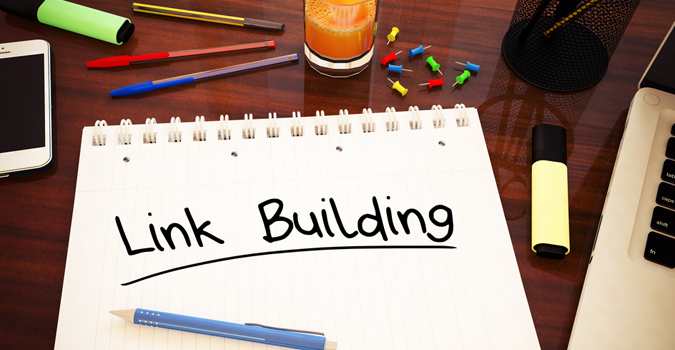 Link building is a very important tool in building your SEO ranks. By increasing your link popularity, search engines will recognize that your company is popular and credible among people who are searching for services you offer.